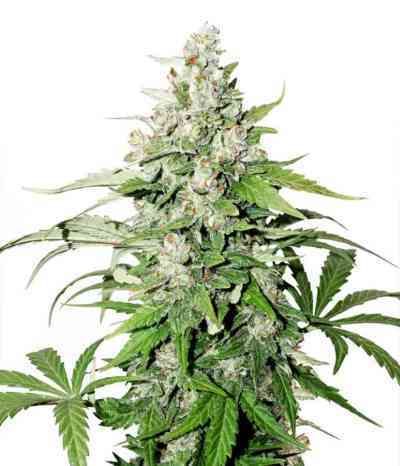 Northern Light Blue Auto is the result of crossing a Northern Light auto and a Blueberry auto. 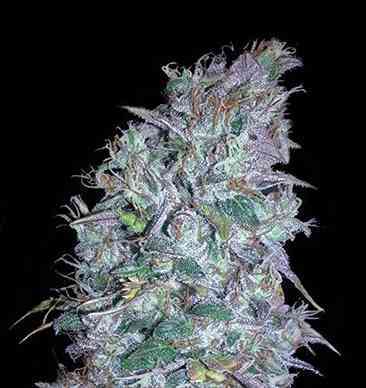 Being a 3rd generation strain (a cross between 2 strains with autoflowering genes) makes this a highly evolved plant. This is mainly evident in its vegetative stage during which it develops much more vigorously and in the flowering stage, which is more abundant and better quality. The high growth potential of this generation of automatics can be appreciated throughout the life cycle. A medium-sized plant that can easily reach 70cm, it often grows up to a metre, and even more. It produces one large central bud and many other lateral ones. In northern latitudes it is a very attractive option for a summer crop while, in Mediterranean climes, two or three crops per season are very frequent. It has a subtle aroma of forest fruits (such as blueberries, strawberries and raspberries) with spicy notes. The taste is also very fruity with delicate earthy back notes. 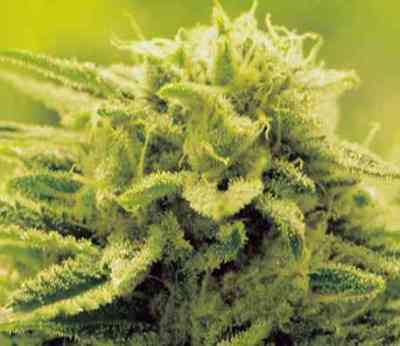 The effect of this strain is highly medicinal, ideal for alleviating chronic pain. A very pleasant sensation of well-being with moderate cerebral stimulation as well as a sedative effect ideal for long sessions of meditation and relax.